Start taking classes at G.I. Gym Boot Camp & Cross Training and other studios! 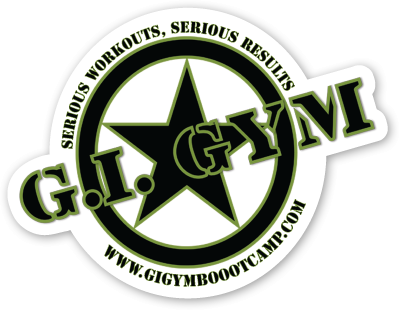 GI Gym BootCamp offers a variety of regularly scheduled workouts to meet your schedule. You can always find an exciting and challenging workout at GI Gym Bootcamp. Wrist wraps, Boxing gloves (but not required), water bottle. Loved. Loved. Loved. Loved this place. I am a cycle instructor at an area studio, and noticed I needed more strength. I was unsure of how the workout would be... but I was so impressed. All around amazing. The owner. The people. The workout. All I can say it holy crap! Everyone was extremely supportive and friendly, killer workout! Great workout! This class combined a variety of exercises and really kept me engaged the whole hour.